Big beat pioneer The Crystal Method has released “Holy Arp,” the first single from their upcoming album The Trip Home, which is set to be released on September 28. 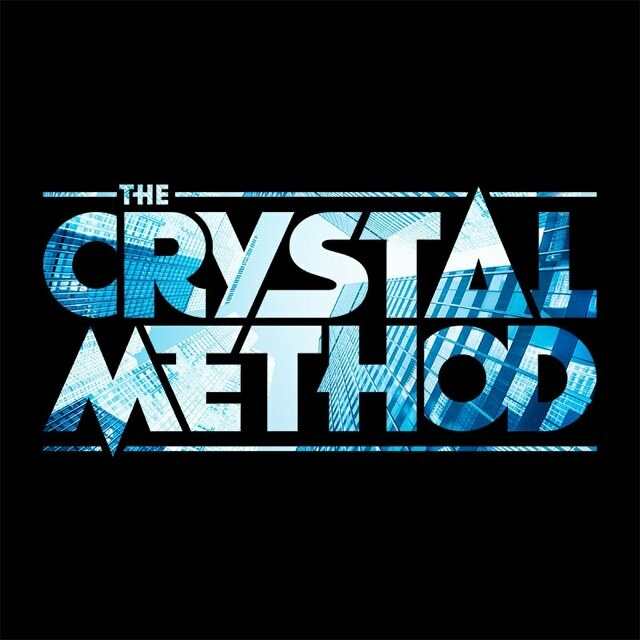 This upcoming album will be the Crystal Method’s latest release since 2014’s self-titled album. The Trip Home is the electronic music project’s first studio album release since Ken Jordan retired from music in 2017, effectively turning The Crystal Method into a solo-project led by Scott Kirkland. As such “Holy Arp,” is also the first piece of music to be released solely under the moniker without Jordan. “Holy Arp,” also got a radio premier on Sirius XM Radio Channel 52 as part of Back to Back Radio with Willy Joy on July 25. Kirkland also released a short snippet of the song on Twitter the same day, prior to its satellite radio broadcast. While he may have taken a small break from releasing new music since becoming a solo act, he has been actively touring. In 2017, Kirkland joined progressive metal band Tool on tour, playing shows at venues like the Glen Helen Amphitheater, in San Bernardino, California under the Crystal Method name. Kirkland has a longer history with the band, in 2016 he teamed up with Tool’s bassist Justin Chancellor to create a new project called Bandwidth. The duo released a remix of Foals’ “What Went Down,” back in 2016, yet the two have not released any further projects under the Bandwidth title since then. The Trip Home has been in the works for over a year, with Kirkland first revealing that he was working on the project back in 2017 in an interview with BeatRoute.